While counterintuitive, all air conditioning units run the risk of freezing without the proper HVAC maintenance during summer months. The reason for this is based on the condensation that can line the insides of the unit’s pipes. This layer effectively prevents the sun from warming that water and can result in a frozen unit. Check the Filter: While not immediately obvious, dirty filters are one of the most common causes of frozen air conditioning units. The more buildup your filter has, the higher the likelihood of clog or blocked airway. Therefore, the first step in fixing a frozen unit is checking the filters for buildup. Inspect the Coils & Cooling Fins: Like filters, dirty coils and cooling fins are another common cause of frozen AC units. Check the coils and fins. If they’re obviously dirty, use a soft brush to very gently remove dirt and debris. Inspect the Vents in Each Room: Next, take a look at each room’s vents. Be sure nothing is blocking the flow of air in each of these rooms. Blocked air can restrict flow and cause the temperature in the evaporator to fluctuate. Over time this can lead to a frozen air conditioning unit. Check the Coolant Levels: Low coolant levels can cause units to freeze as well. To check the coolant levels in your unit, purchase a basic coolant installation kit from your local HVAC or hardware store. Once the coolant levels have been adjusted, turn the unit back on to see if it works. Turn Off the Unit: Finally, if none of these measures yield success, turn your unit off and call an HVAC maintenance specialist to service your unit. If the technician arrives and the unit has not been shut off, they will be unable to do the job and will have to return another day. 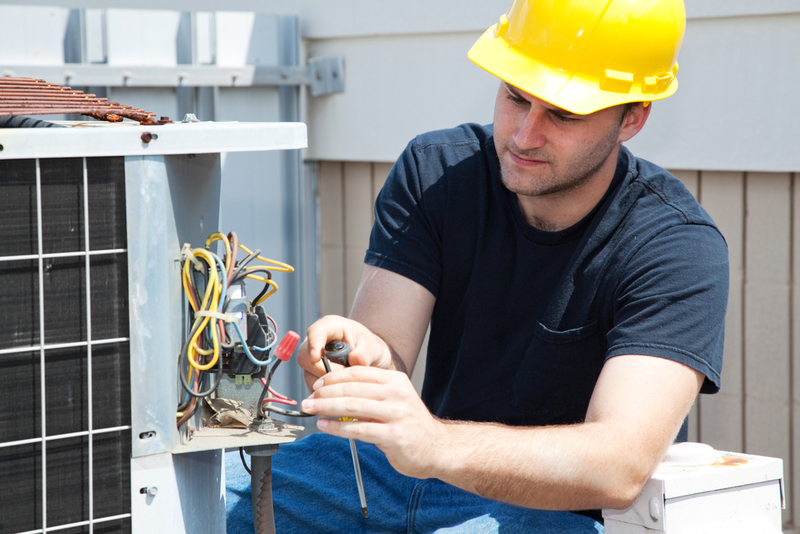 Looking to fix a frozen air conditioning unit? Call (859) 252-4945 or visit the Stewart Air Conditioning and Heating website to schedule a consultation with an experienced HVAC maintenance and repair technician today.